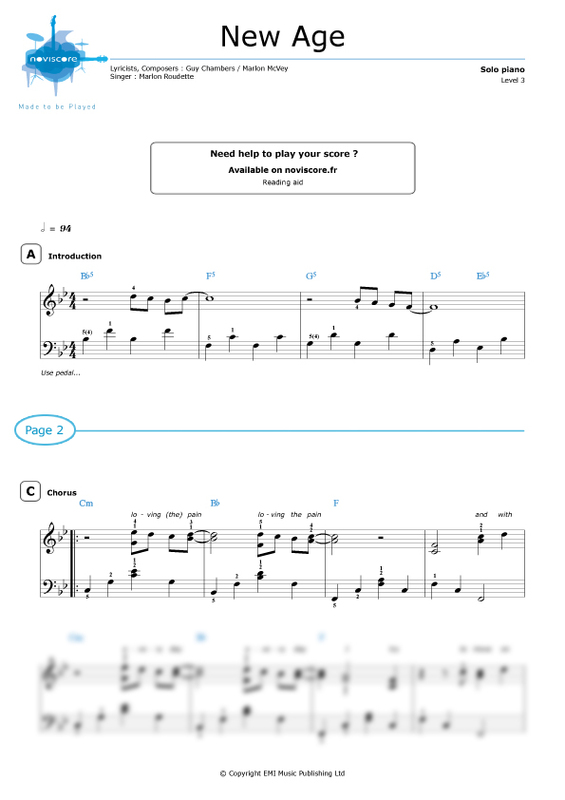 Discover our New Age piano sheet music by Marlon Roudette. 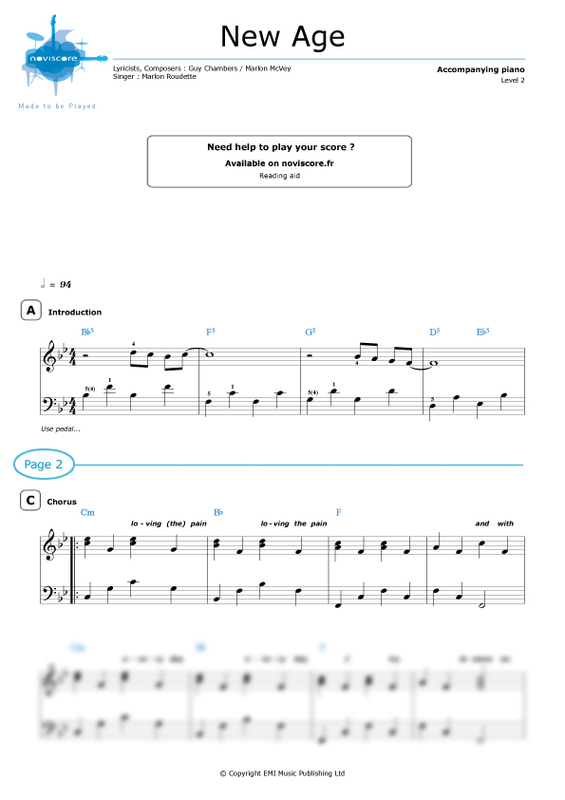 We have adapted this hit pop song for three different levels of piano playing skill. 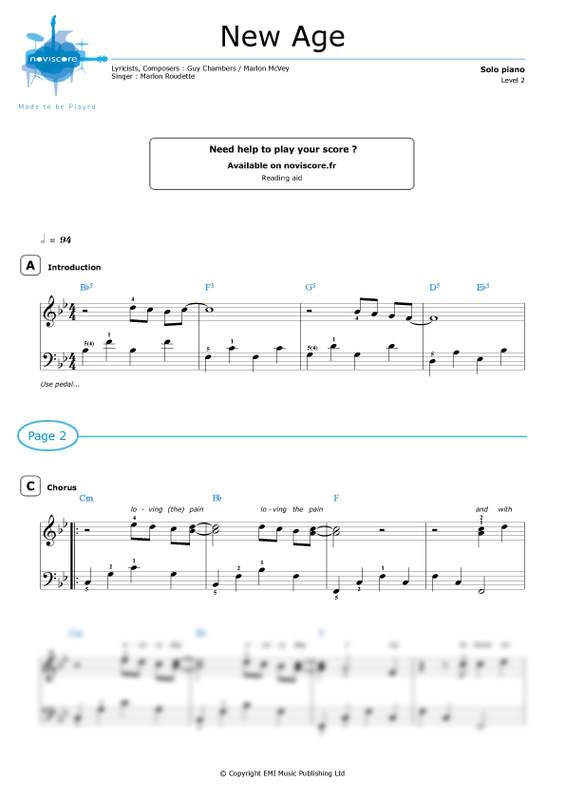 So whether you are a beginner or an experienced pianist, you'll have no trouble finding the right sheet music for you. 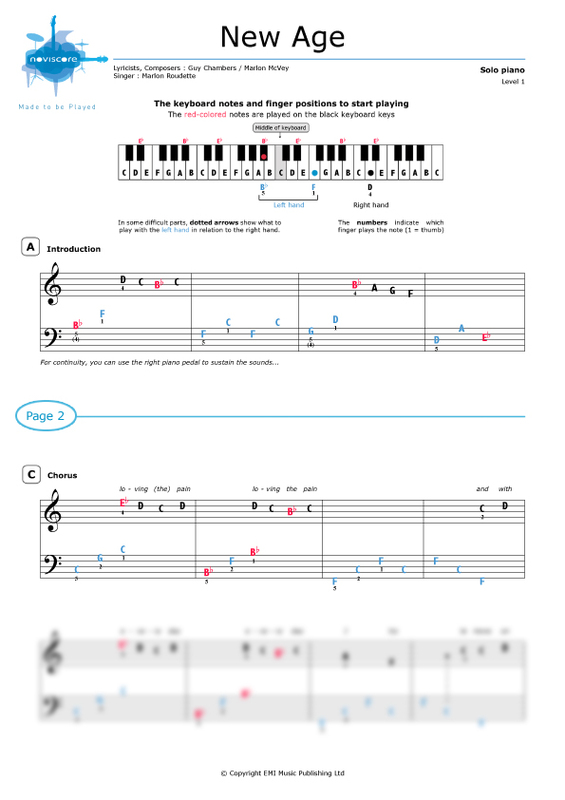 If music theory is not one of your strong points, don't forget our easy piano music Level 1 for piano solo with note names instead of symbols. 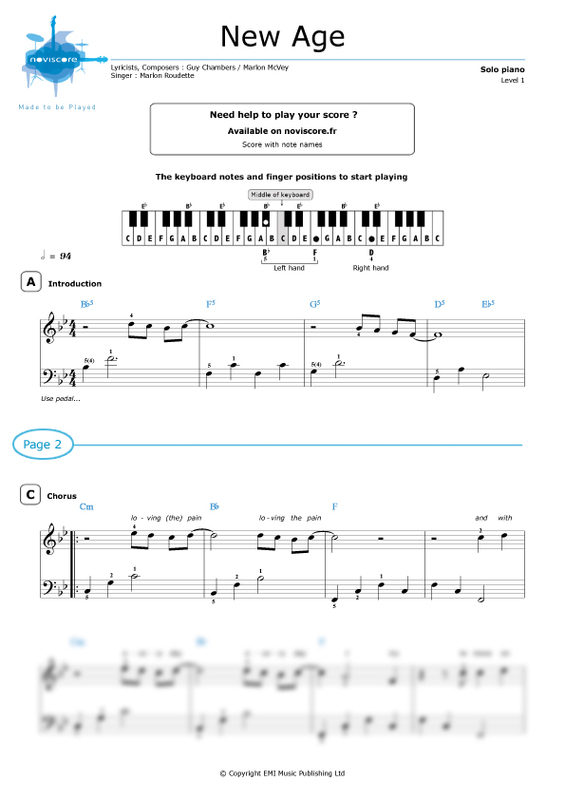 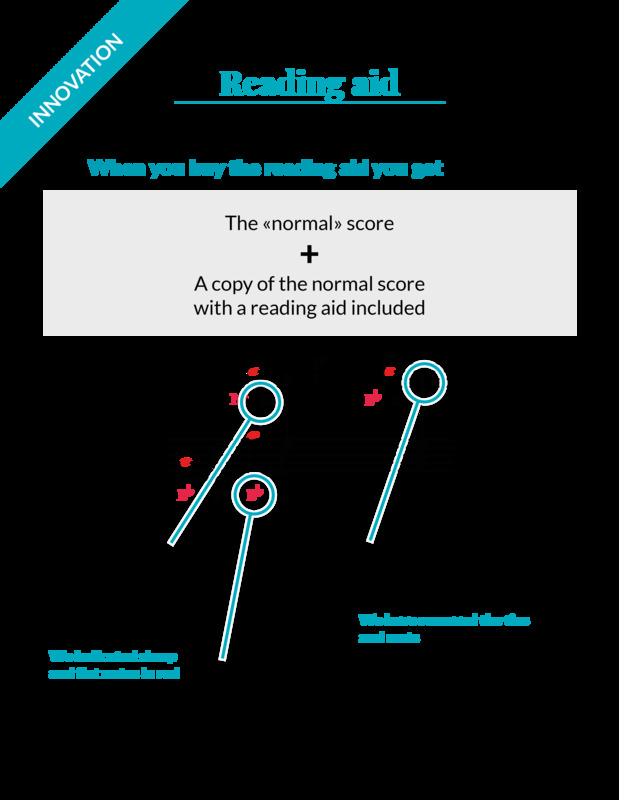 Our Level 2 and Level 3 music sheets are available with or without reading aids and if you'd rather sing along or accompany another singer or instrument, why not try our piano accompaniment Level 2 version? 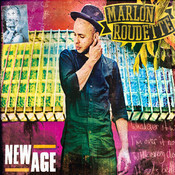 New Age was written and performed by British pop artist Marlon Roudette, former member of the band Mattafix, and was released as a single in July 2011 from his debut album Matter Fixed.